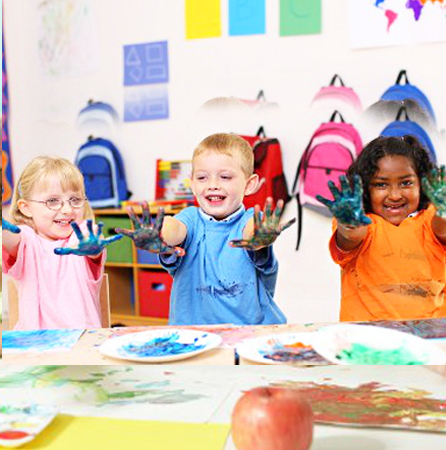 Our philosophy of education, founded by Dr. Maria Montessori, features a child at work on self-selected tasks of interest in a carefully prepared etnvironment, with the teacher as a guide in the learning process. 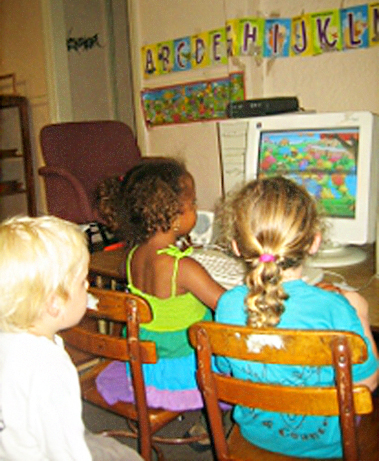 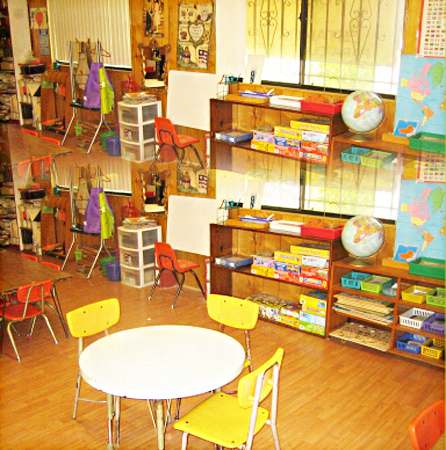 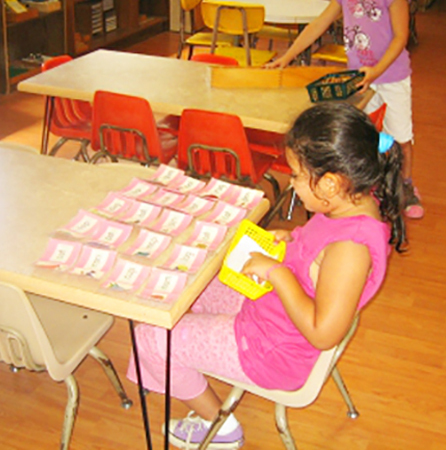 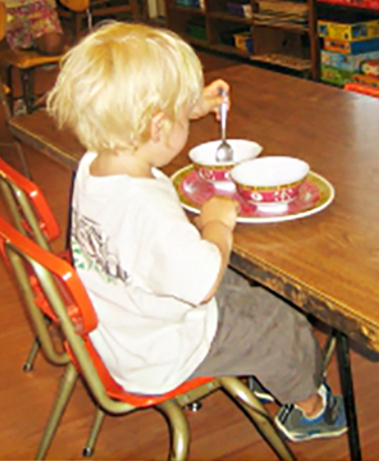 The current success and broad presence of Montessori is based on a rich history. 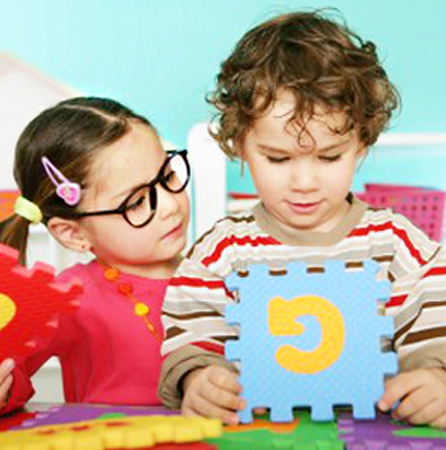 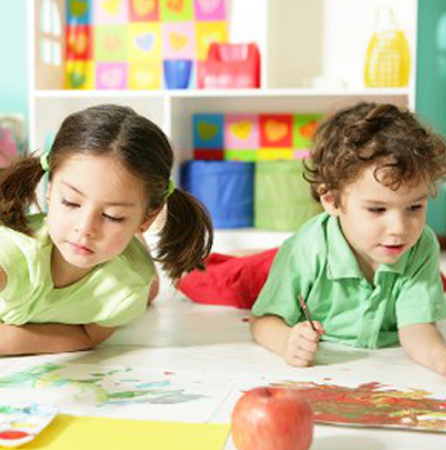 We are recognized as one of the leading child care providers today.